Our organization was established in early 2010 in order to evaluate and respond to the announcement of proposals for another open pit mine on the Escarpment. We have spent the ensuing 3+ years researching the many relevant issues and building a knowledge base. Please go to our Issues and Impacts page for discussions and links to information on specific issues. We have also established liaisons with other organizations that have similar or complementary goals. (on our Links page). We seek to persuade individuals of authority to understand and support our ideas for an equitable aggregate industry that respects the rights of its neighbours. PitSense.ca is a work-in-progress so please check back here often for updated information. We are very fortunate to have in our province an area that is recognized internationally as a UNESCO World Biosphere Reserve. 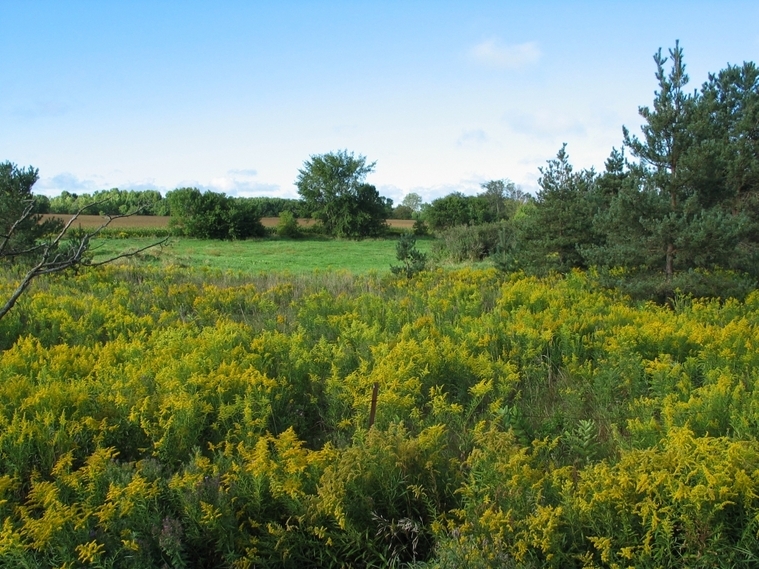 Large parts of the Niagara Escarpment are also designated as 'Protected' areas, with 'Greenbelt', 'Oak Ridges Moraine', and 'Credit Valley Conservation Area' status as well. We seek to make these designations truly meaningful. - Safeguarding rural water tables, wells, Provincially and Regionally Significant Wetlands and watercourses. 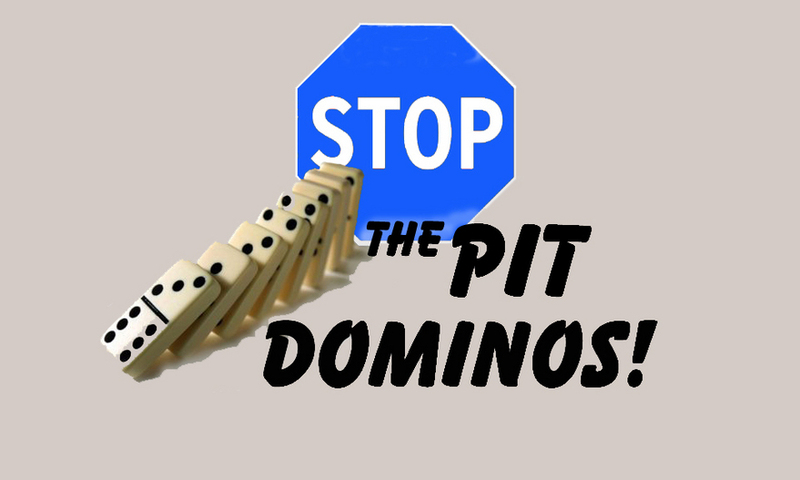 permitted to move their operations in and profit at significant expense to local residents. We are advocating that the principles of Full Cost Accounting and Financial Assurance Agreements be applied to aggregate operations. - Advocating for sustainable aggregate resource legislation for Ontario by providing a formal vehicle for the expression of concerns to regulatory agencies. - Promoting construction and demolition material recycling, mandated use of 'Green Gravel' material, and other conservation measures and alternative technologies. caused by the threat or existence of new mining operations. 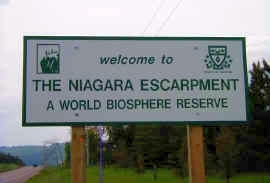 Niagara Escarpment's UNESCO World Biosphere Reserve designation. Please contact us NOW to help protect this valuable heritage.